Constants and Variables | Aditya Balani | OK Listen! 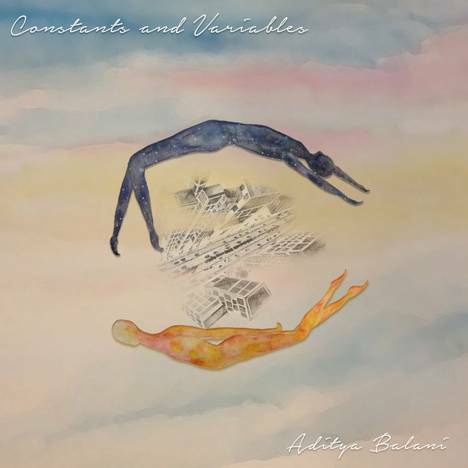 Constants and Variables, represents a new direction Aditya Balani is taking with his music. 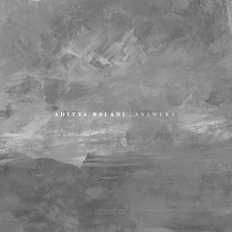 A slight departure from his earlier work this EP showcases him as a singer-songwriter and music producer. Organic songwriting with all his musical influences creeping in on both recent musings and tunes he has been writing over the years.